AB de Villiers and Quinton de Kock are expected to be fit for the first Test against Australia. As if South Africa’s injury concern against India wasn’t enough, some of their key players still remain doubtful for the forthcoming Test series against Australia. As per the reports in ESPNCricinfo, Proteas skipper Faf du Plessis, pace spearhead Dale Steyn and middle-order batsman Temba Bavuma have a very little chance to regain their full fitness before the first Test against Australia, starting on March 1. On the other hand, ace batsman AB de Villiers and wicketkeeper Quinton de Kock are expected to be fit. Reports further suggest that Steyn, who was ruled out of the Test series against India with a bruised heel, won’t be considered for selection till the third Test of the four-match series. However, a final call will be taken on du Plessis and Bavuma on the eve of the first Test. “We’ve obviously had a lot of senior guys out injured and it’s had an effect. But we are sure AB and Quinton will be ready for the first Test and we are hopeful Faf will be,” South Africa team manager Mohammed Moosajee quoted according to ESPNCricinfo. 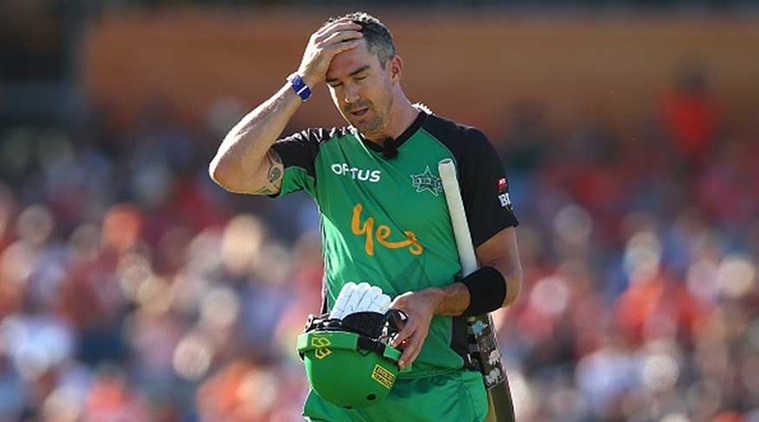 “When he (du Plessis) was diagnosed [on February 2] we knew he would require four to six weeks recovery time, which takes us, at the earliest, to the first week in March. So we have to take it on a week-by-week basis and see how he is progressing. The same with Temba, though he might be out for a week more than Faf,” he added. 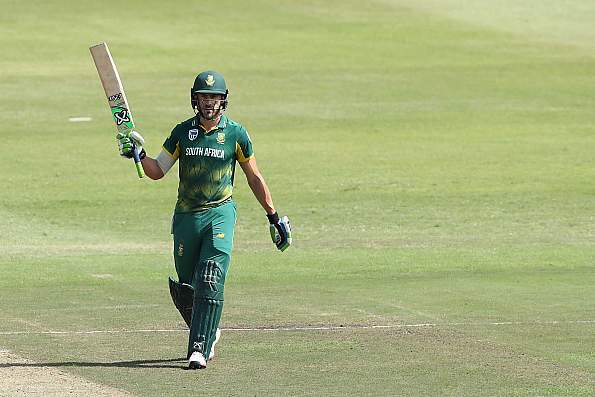 The full-time Proteas skipper du Plessis picked up a finger injury during the first ODI against India, which ruled him out of the remaining limited-overs series. 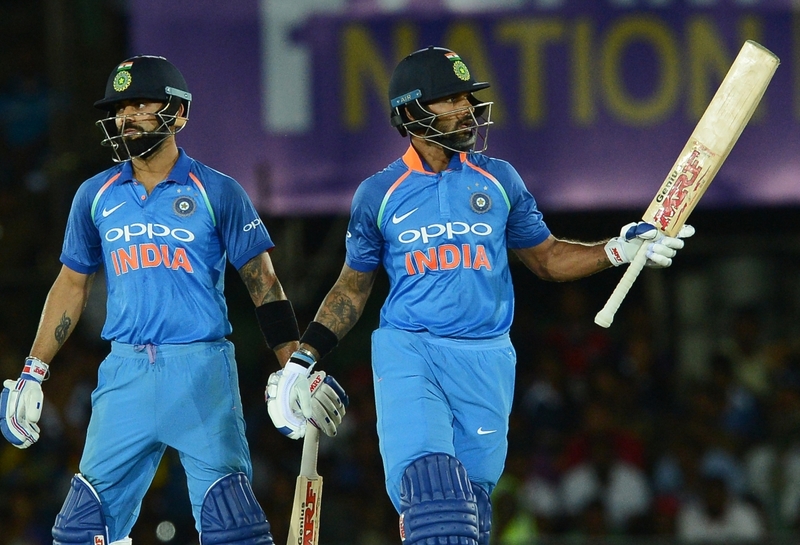 While India won the six-match ODI series with a stunning margin of 5-1, they are currently leading the three-match T20I series 1-0. Batting wizard AB de Villiers, who made a comeback to the limited-overs team in the third ODI after being recovered from the finger injury, picked up a knee injury on the eve of the first T20I against India. As far as de Kock’s injury is concerned – the 25-year-old is currently nursing a wrist injury that he picked during the second ODI against India.